Hey ladies! It’s Anna from Fash Boulevard. Once again, the aftermath of Coachella has ignited another flood of bohemian infused pieces. But this year, one of the most recognizable festival fabrics—crochet—was was marching down the runway far before it experienced the high heats of the desert concert. What was formally the byproduct of your grandmother’s free time has now become a major fashion player appearing in Roberto Cavalli and Tory Burch’s Spring 2014 runway shows, and even popping up in Lauren’s latest Kohl’s collection. Unlike past seasons, this year’s crochet pieces are meant to look more refined than hippie-chic. For the girl who isn’t a fan of prints, this of-the-moment knit is a great way to create that unique aspect your ensemble may be missing. One of my favorite things about crochet is that the artistic detailing has the power to be as classic or edgy as its stylist sees fit. Opt for a blouse or dress with ladylike crochet trim for a conservative way to rock this craft fair fabric. Or, elevate your spring wardrobe with a pair of tiered crochet shorts or a jumpsuit for the ultimate crochet fix. As we move closer to summer, expect to see this trend trickle onto the beach in the form of swimsuits and cover-ups. 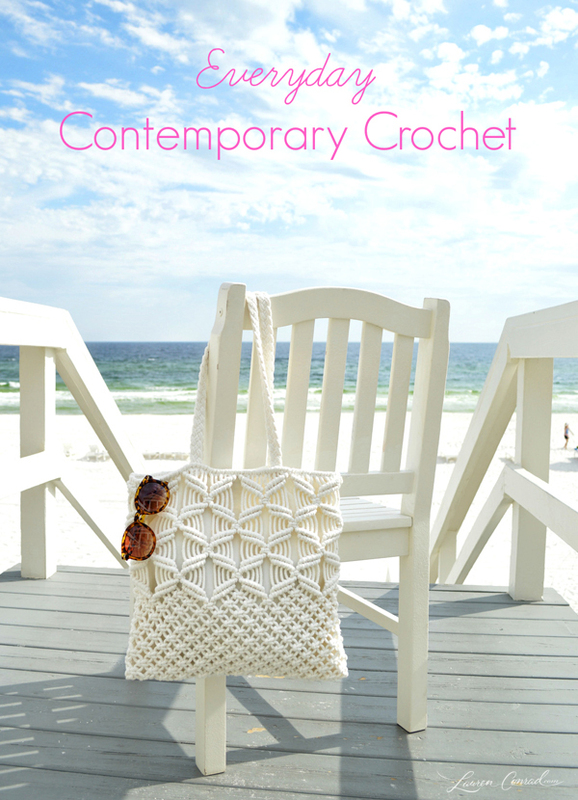 How will you be incorporating crochet into your spring wardrobe?